Is there a song with your name in the lyrics? You'd be the one to know, right? 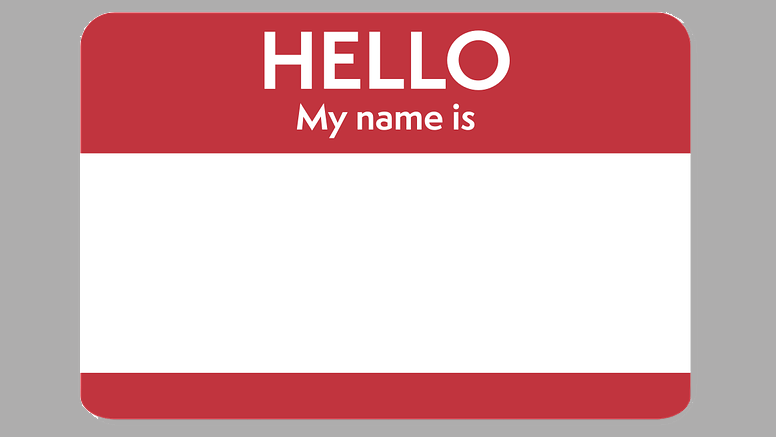 Share a song that mentions your name and we'll have roll call after 9am. Either way, please add your name to our list of supporters by making a contribution online or by calling 877-938-8907. 5th Dimension "Wedding Bell Blues"
Lou Reed "I Love You Suzanne"
The Beatles "Dizzy Miss Lizzy"